@wideeyes is on Carousell - Follow to stay updated! 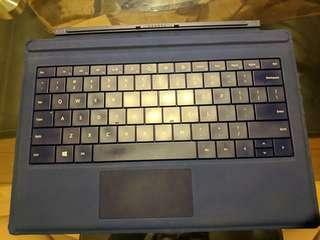 Selling a used type cover 3 for surface pro. Condition 6/10 - sides have some crease. The U button has some issues intermittently. All other keys work fine and track pad perfect as well.